The blueberries in my backyard are still in full force, but there has been a recent battle with the crows on who gets to consume them. So while the creepy crows were away, I snuck in to pick some. Side note: Did you know crows possess a human facial recognition ability?…creepy. 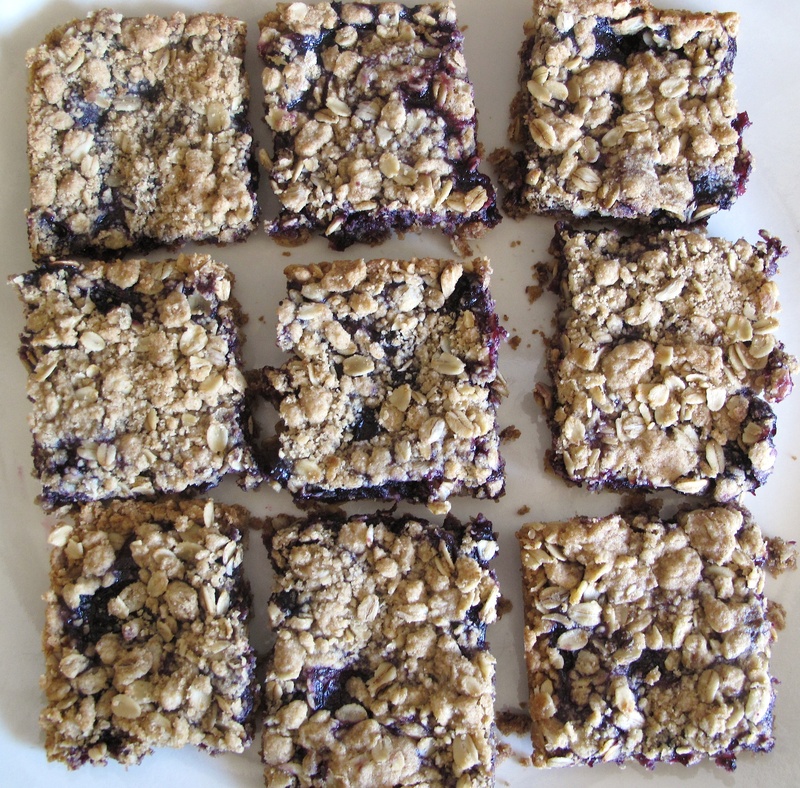 I decided I wanted to go the route of a blueberry oat bar, because I figured you can’t really go wrong with that combo. I also wanted a little zing to these so I added in some lemon for a pop. 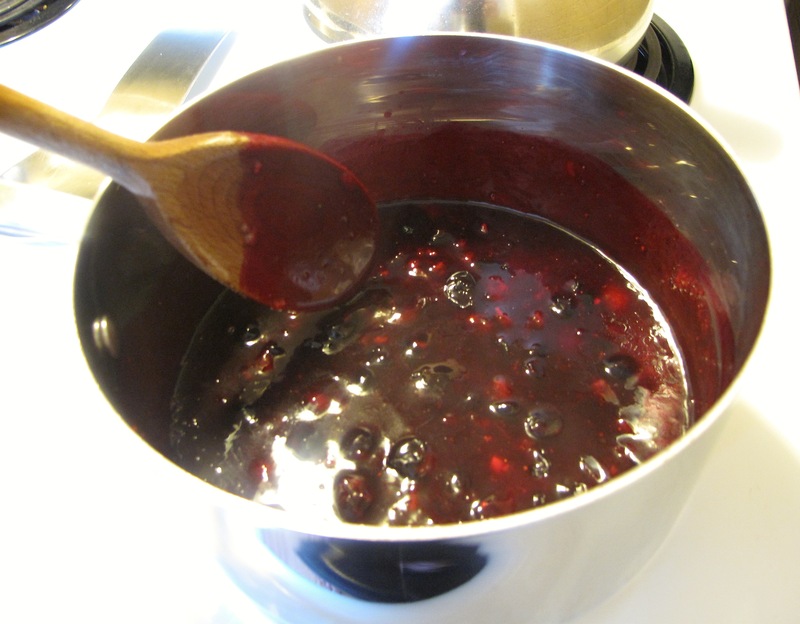 Watch out for this blueberry mixture….it stains…I really have to start wearing my apron. 1. Preheat oven to 375º. In a bowl mix flour, oats, brown sugar, salt and baking soda. Cut in butter and mix till crumbly. 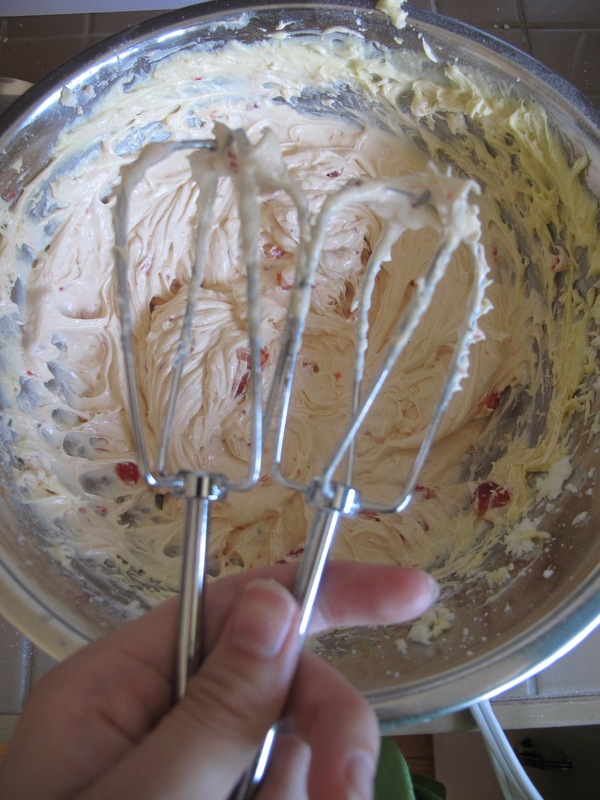 Set aside 2 cups of mixture for topping. Take remainder and press into a greased 9×13 pan. 2. 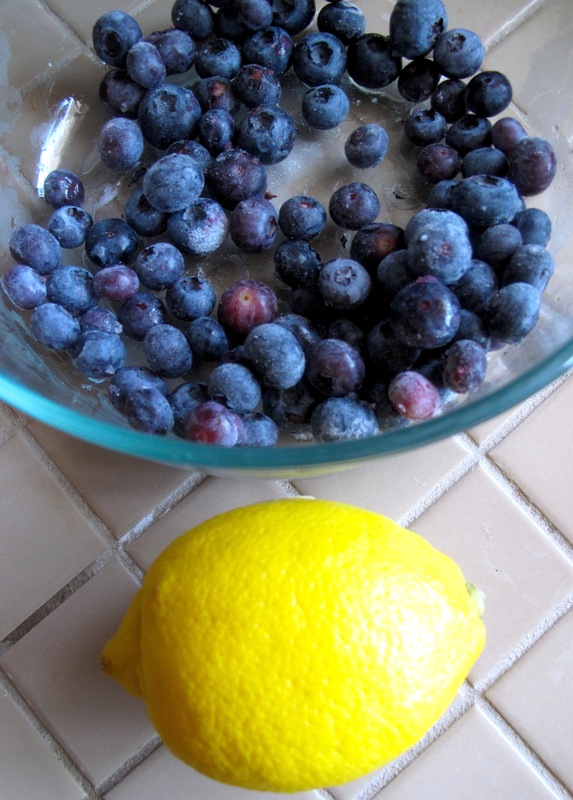 In a saucepan, stir in blueberries, juice of the lemon, cornstarch, and granulated sugar. Bring to a boil and then simmer for a couple of minutes, stirring constantly. Spread blueberry mixture over the crust in pan. Then sprinkle remaining crumble mixture over top and lightly press into blueberry layer. 3. Bake 25-30 mins or until golden brown. Let them cool in pan before cutting into. Ok, time to take a little bit of a break from the cooking and visit my other addiction, shopping! Since I’ve had a baby I discovered how ridiculously expensive everything can be and how very fast all the little things add up ,so I have spent a bit of time researching how to get some bargains on the most sought after baby and mama gear. This bargain hunting was initially brought about when I was introduced to a website called Baby Steals on a Facebook mama group that I’m part of and I thought to myself that there must be some competition out there, and there was. Below are the bargain websites that I have compiled for you with the links and I have listed some their highlights. To get the best deals, you have to check everyday as the products they carry are usually sold on a first come first serve basis. My suggestion would be just to bookmark them and take a quick gander each day with your morning coffee….if you actually are granted that moment ;). Also, for all my Canadian friends, these particular sites I have listed do ship to Canada. 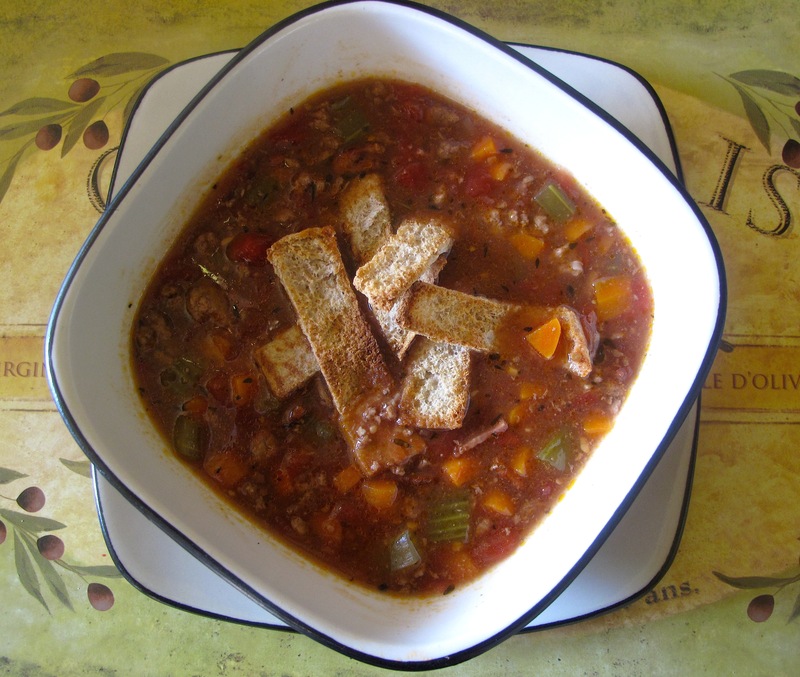 Here is another super easy slow cooker creation for you, Bacon Burger Soup! Don’t hesitate to double up this recipe, as you can store the extra portions in the fridge or freezer for later consumption. 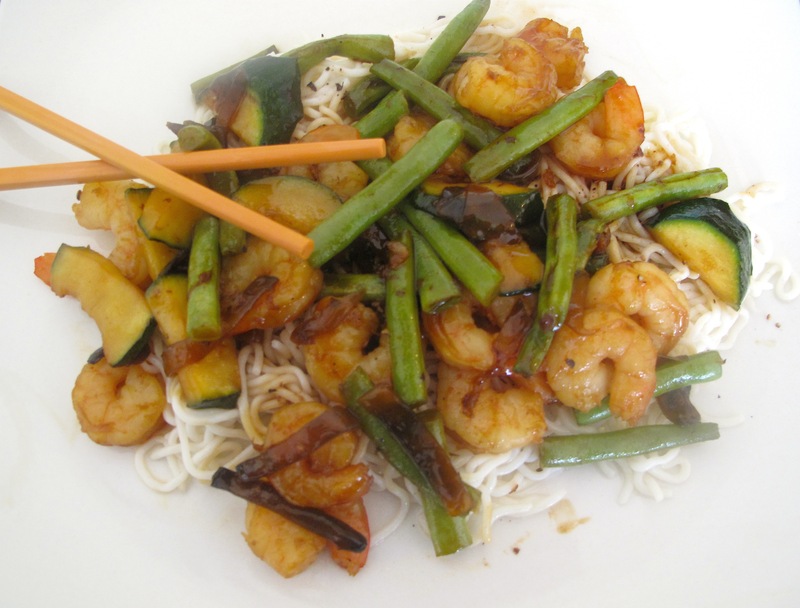 I played around with some of the ingredients to make a little more friendly to the waistline, but it still provides a great flavour and will leave you with a full and satisfied belly. I garnished my bowl of soup with ¼ of a whole wheat pita which I cut into strips and toasted in the oven. 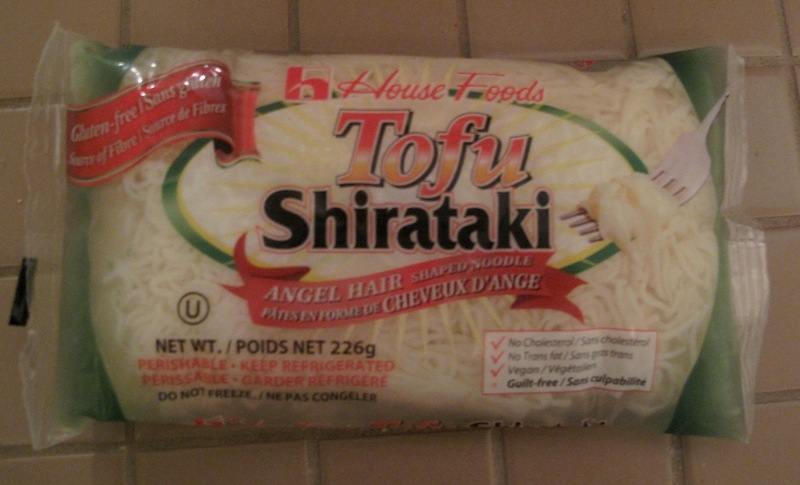 Minimal calories, and a great alternative to crackers. 1. In a saucepan, cook ground beef till brown and crumbly. 2. Cook bacon in a pan or microwave to a medium crisp. Crumble or dice into bits. 3. 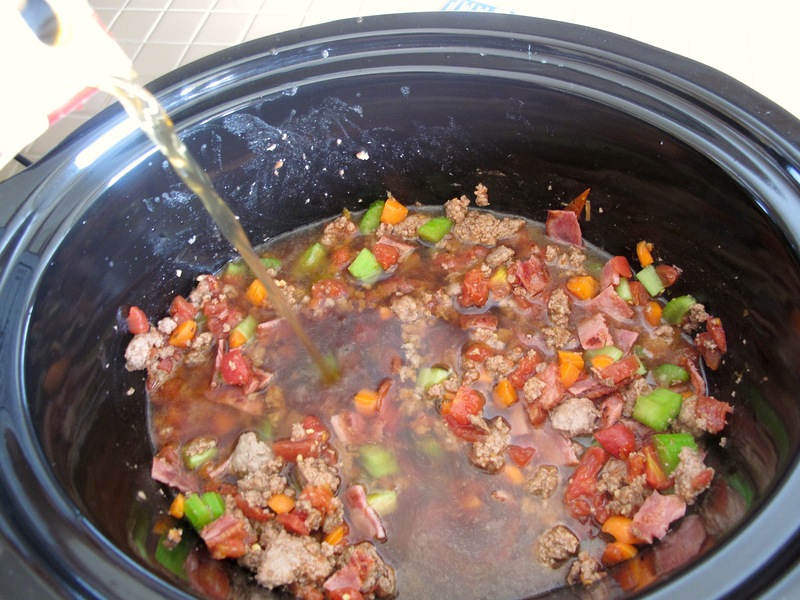 Put all ingredients into slow cooker and stir. Turn on low heat for 6-8 hours, or turn on high heat for 3-4 hours. 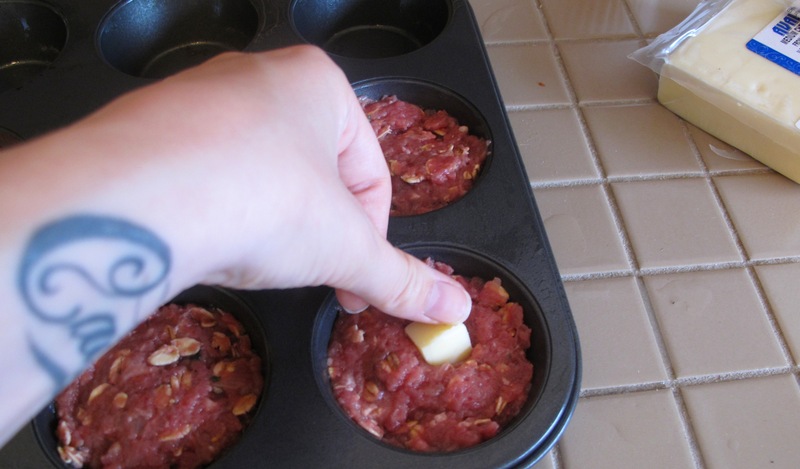 Yup, Cheeseburger Muffins. 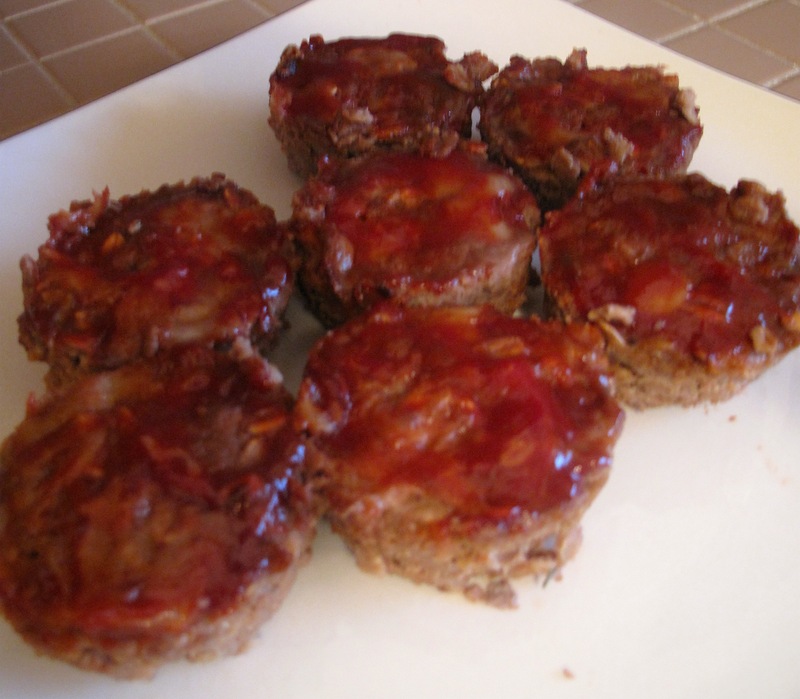 Ok, I will admit this experiment started out with the intention to be Meatloaf Muffins, but I made several substitutions to make these healthier and as a result the texture was more burger than meatloaf….So yay for Cheeseburger Muffins! 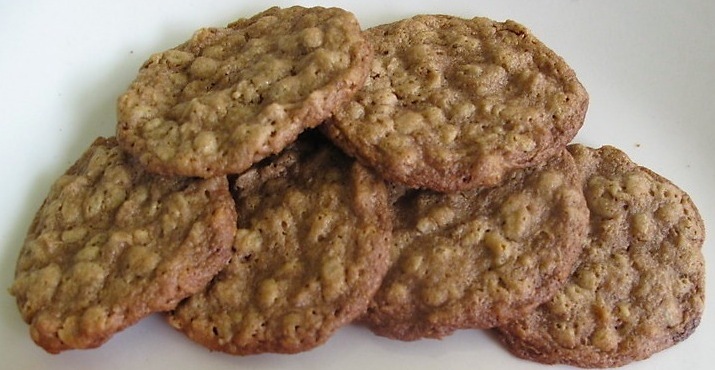 The great thing about these are that they provide you with some portion control and whatever you have left can be tossed in the freezer and reheated when needed, so make extra. 1. Preheat oven to 375°. Mix all ingredients except the cheese and topping in a bowl. You can use a fork, but your hands will work best. 2. Fill 12 muffin tins with the mixture. 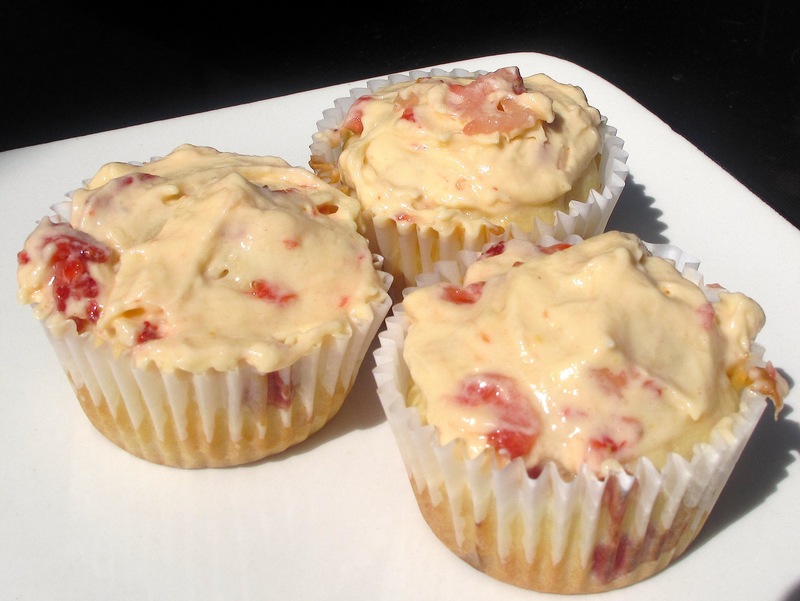 Push cubes of cheese into the centers of each muffin. 3. Place muffin tin in oven. 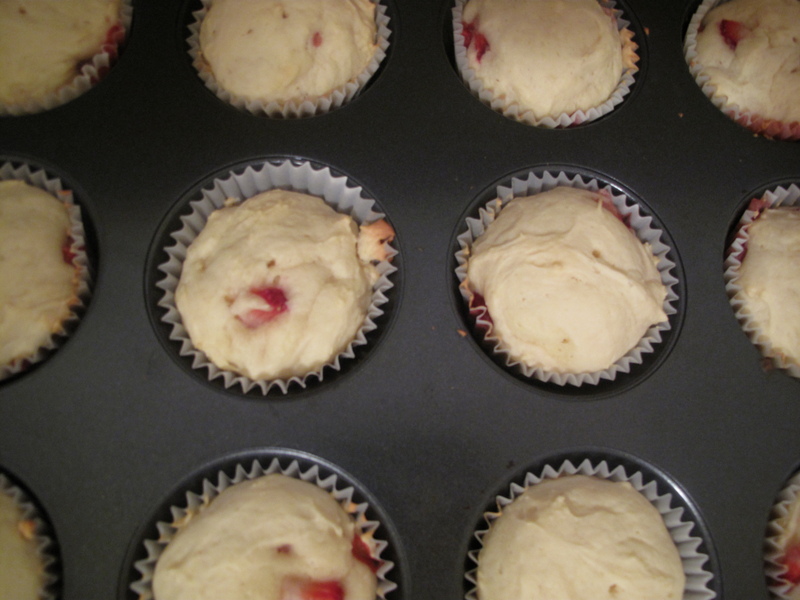 While the muffins are baking, mix all ingredients of the topping in a small bowl, set aside. 4. Remove muffin tin after 15 mins, brush topping over each and then return to oven for another 10-15 mins.